It is common for the young children of women in prison in Burundi to remain in prison with their mothers. However, there is no provision made for the children. Christian lawyers in Burundi have recently gained access to prisons to share the gospel and to provide free legal advice. In addition to support for navigating the criminal justice system, our partners are exploring ways to help these children practically (nutrition, education, family support) and share Jesus with them. Between October and December 2012 the UN High Commissioner for Refugees and partners helped more than 34,000 Burundian refugees return from Tanzania. 60% of them were children under the age of 18, most born in exile to parents who fled civil war in the 1990s. Pray for these refugees as they face many problems including food, land access, language and legal documentation. Work to protect natural springs in Burundi continues so that 25,000 families can have safe drinking water and avoid water-borne diseases that claim so many lives. In the worst affected parts of Burundi, one in four children die from diarrhoeal diseases. Water committees have been established and trained to look after the springs and, importantly, to educate people in key hygiene practices. Gaining its independence in 1962, Burundi’s recent history is replete with bloody battles between the Hutu and Tutsi, and those ethnic conflicts and disagreements continue today. 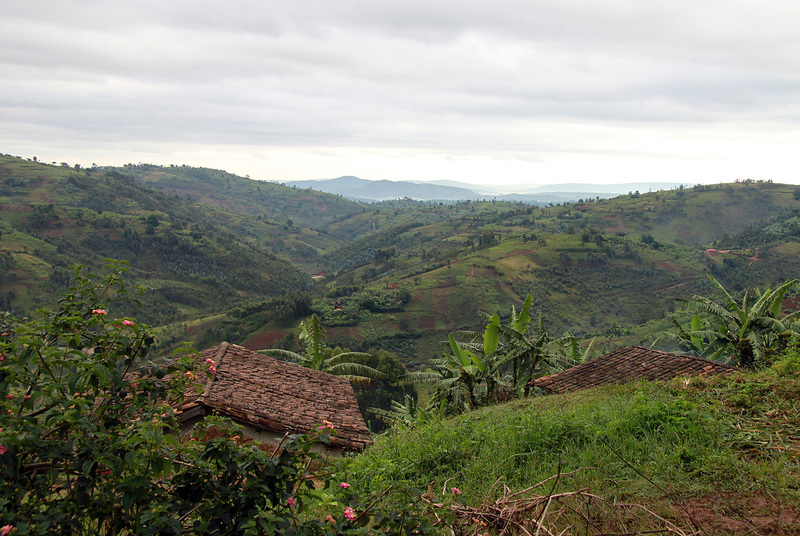 The future of Burundi is somewhat bleak, with a high population density and very limited natural resources, most of the citizens resign themselves to subsistence agricultural farming. Furthermore, less than 50% of children attend school, HIV/AIDS is almost out of control and basic foods and medicines are in short supply. Pray for the work of churches and mission agencies in Burundi as they seek to minister to the acute physical and spiritual needs of the people.